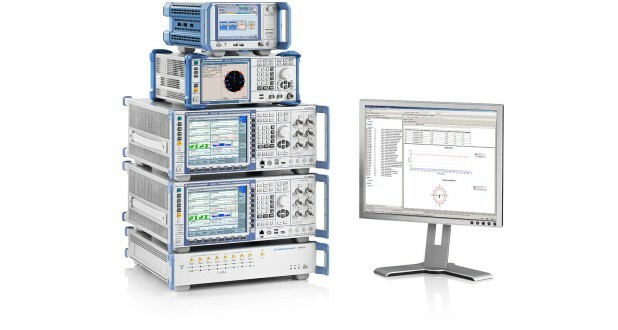 The R&S®TS-LBS test system family is highly configurable for testing different location technologies of user equipment (UE) and chipsets. 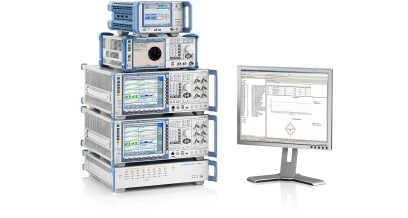 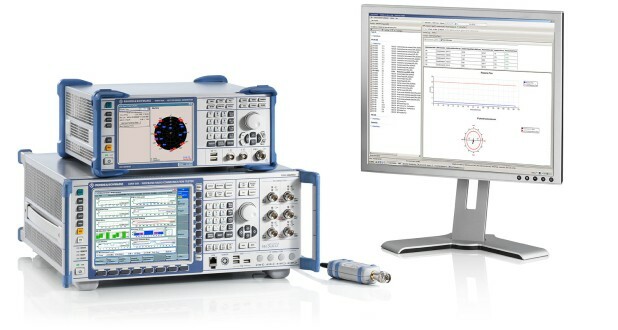 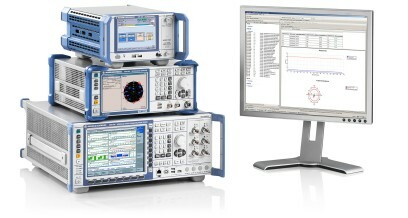 The R&S®TS-LBS represents the top end of the second generation of LBS test systems from Rohde & Schwarz. 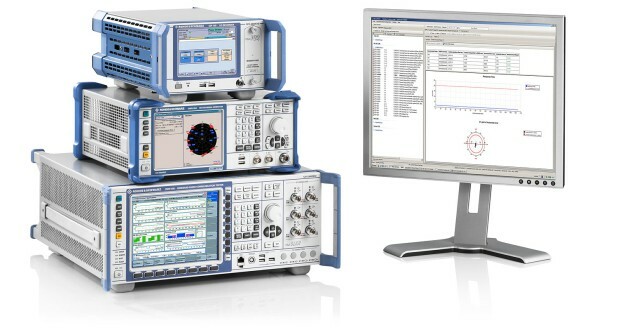 It fulfills all requirements for LBS conformance testing and operator acceptance testing of GSM, WCDMA and LTE devices.